Babies are so cute! Their chubby cheeks and cute little toes are so attracting ! 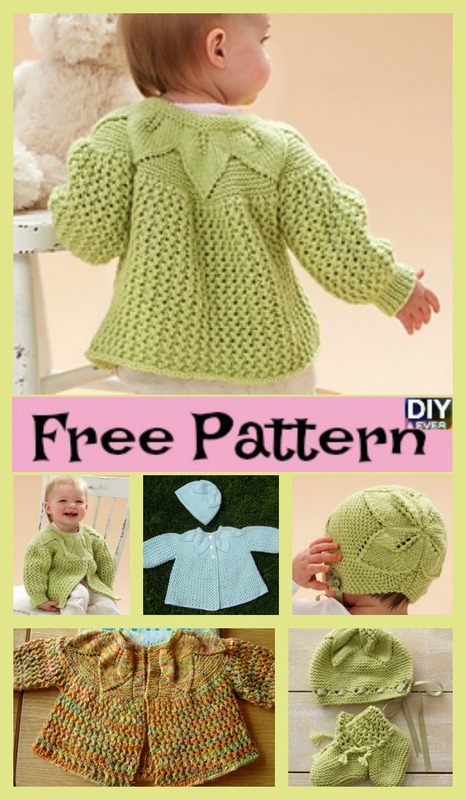 So why not make this comfortable and warm Knit Leaf Sweater Set for them? 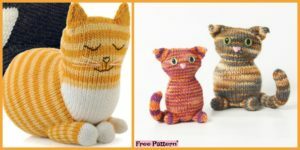 If you know of an upcoming baby shower that you are attending, knit this for a gift! 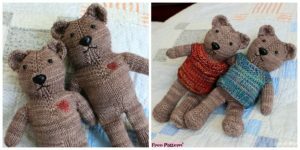 If you are expecting to have a baby soon, then knit this too! 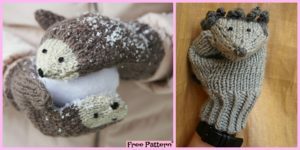 It is very easy, and would look great on a newborn child! 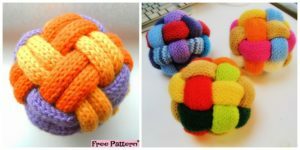 If you need the pattern to crochet this, don’t worry ! We have them here. Just click on the link below, and it will take you to the website that contains the instructions. Enjoy! 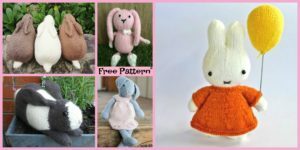 You might also like : crochet-baby-bear-sweater free pattern.